Infosys veterans Shailesh Agrawal and Balaji GS Rao on Tuesday launched GSTSTAR, a platform that provides products and services on GST compliance. The company also received seed funding of $1 million from former Infosys directors TV Mohandas Pai and V Balakrishnan, among others, a press statement said. The aim of the platform is to help businesses, professionals and large organisations to understand and transition easily into the Goods and Services Tax regime, which is expected to come into effect on 1 July 2017. Operated by Clonect Solution Pvt Ltd, GSTSTAR’s platform will offer its customers registration, returns and reconciliation of taxes, as well as invoice management, tax calculator, HSN/SAC Lookup and GSTIN collector utility to ease the compliance processes of enterprises. The solution is offered as a standard cloud-based self-subscription service and full-scale enterprise service. 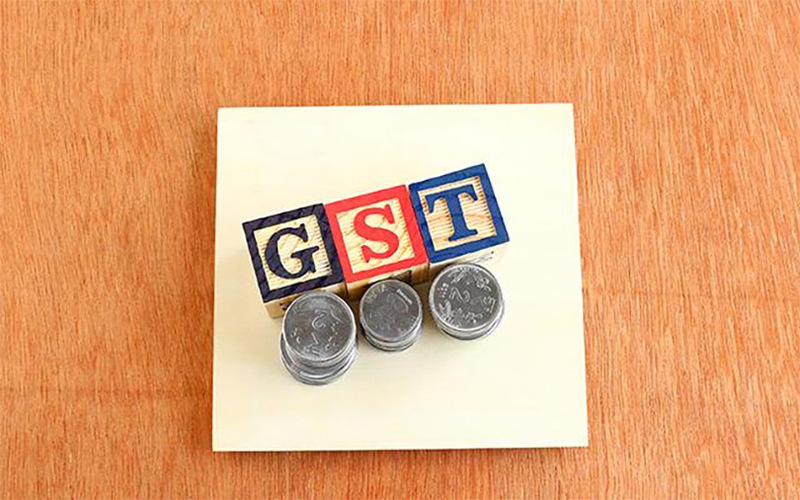 “GSTSTAR considers the new GST era not only a tax reform but also a technological revolution. Driven by technology, this GST tax regime will benefit end consumers with a unified tax regime,” co-founder Agrawal said at the launch. Other players that offer tax-related services are ClearTax, Hello Tax, TaxSmile, TaxSpanner and HRBlock. Most recently, Pune-based tax information portal TaxSutra raised Rs 2.5 crore from existing investors Balakrishnan and Mohandas Pai in January this year. The startup provides subscription-based information on direct tax, indirect tax, transfer pricing (TP) and corporate laws. Last June, ClearTax raised $12 million (over Rs 80 crore) in Series A funding led by Ravi Adusumalli of SAIF Partners. The startup provides income tax filing services to individual consumers, small and medium-sized enterprises (SMEs) and chartered accountants (CA).